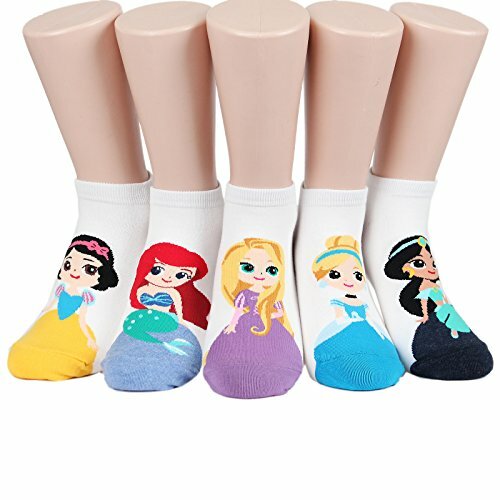 Rock their socks off with this 5 pack of Disney princess socks with all of the classic princesses on them. Let it go! Don't hold back anymore! 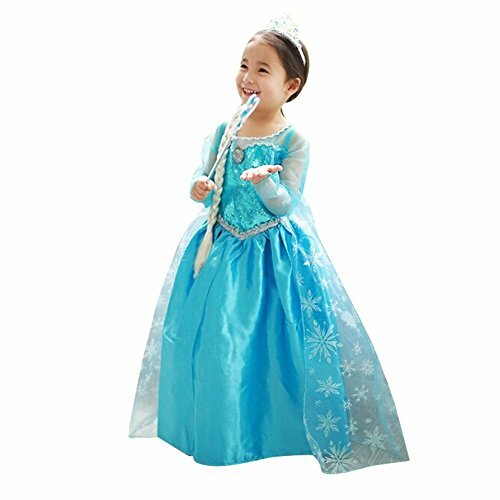 ... with this Elsa styled dress up dress. 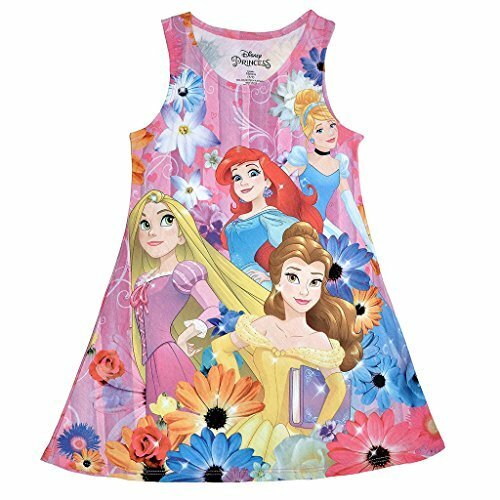 What a sweet tank dress with the classic princess theme printed onto it. 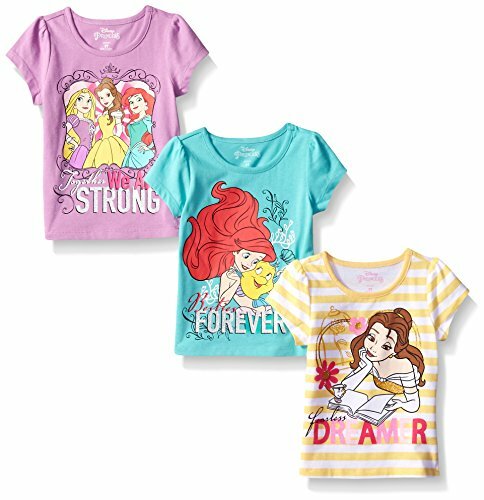 Be the coolest kid in class with this Disney princess shirt and pants outfit. 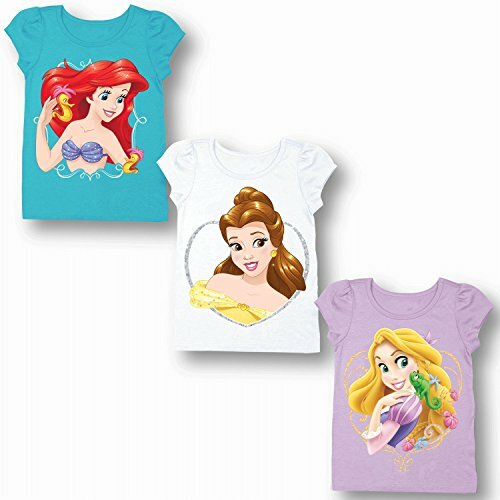 Here is another crazy cute 3 pack of princess baby tees! 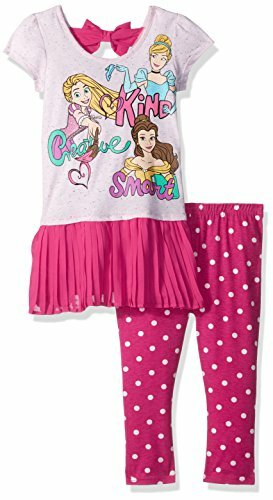 End the day in a snuggly, warm and super cozy pair of princess onesies. 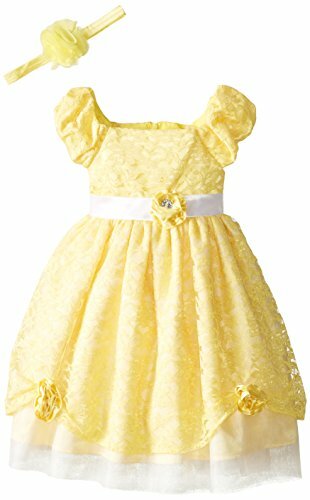 Dress up like bell for a princess ball! 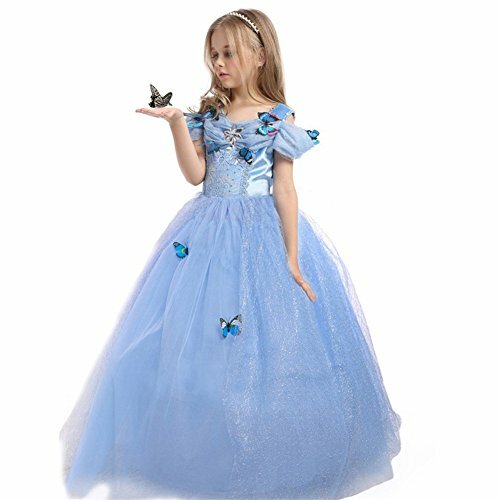 This Cinderella gown is STUNNING! 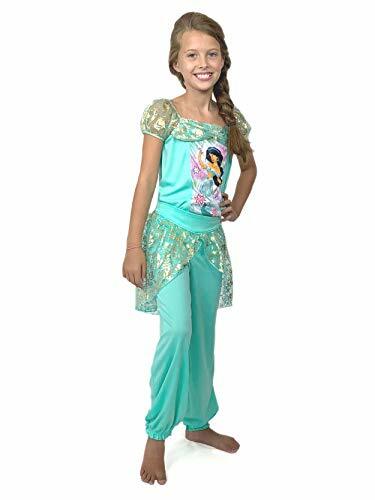 Dance the night away in these Jasmine jammies! 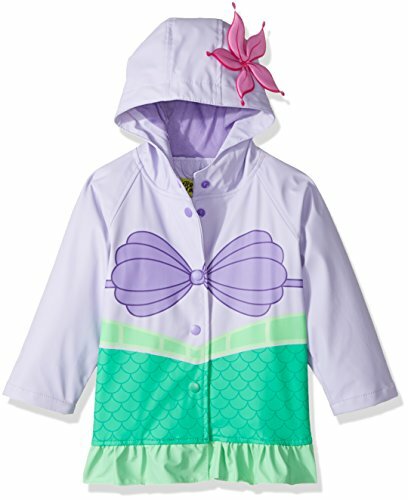 Splish and splash in this Ariel rain jacket. Time to update the wardrobe for summer!